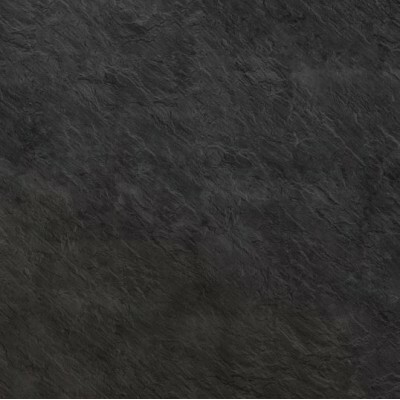 Riven slate is a very popular choice for hearths providing a textured surface. The stone is ''riven'' (spilt) on the top surface so that the thickness of the slate varies slightly from one spot to another. If you wish to get a quote please contact us with your measurements so we can offer you the best competitive price.